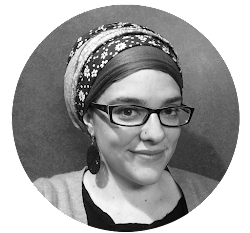 Just Call Me Chaviva: "I think we are all Jewish." Am I late to the party? The NBA MVP in Israel party? I was intrigued by an article in the Wall Street Journal about Amar'e Stoudemire, and it appears that the New York Times also wrote a bit about him on August 3. The MVP was in the Holy Land for seven days on a journey of spirituality and culture, taking part in street food and a trek to the Kotel, and photographers marveled at his gigantic hand, tattooed with a magen David, upon one of the oldest and holiest sites in Israel. The big question, then, was "Is this guy Jewish?" and "If not, is he converting?" Turns out Stoudemire comes with a sordid childhood, his mother addicted to drugs and in out of jail, and he was raised in a Southern Baptist community by his grandparents. But since he was a child, the Old Testament (aka Hebrew Bible or Torah) really sang to him, its origins as THE origins of not only humankind, but of himself, of Amar'e. Oh, and, of course, there's his NBA trainer, who happens to be Jewish with Israeli parents. That helps, too! “It was purely spiritual and educational,” he said of his weeklong stay. And apparently not — as reported, speculated and in some quarters anticipated — because of Jewish genealogy related to his mother. In fact, Stoudemire seemed to shun organized religion. Uh huh. I once said that, too. And now? I'm a frum Jew. Come on now, folks. So many of us shunned organized religion for a long time. A lot of us (okay, me) create our own religious setup and then realize it's been done. Great minds think alike, right? So does this mean Stoudemire have the potential to convert? Who knows. Chelsea Clinton opted out of converting, making her and her hubby the poster children for intermarriage in America. 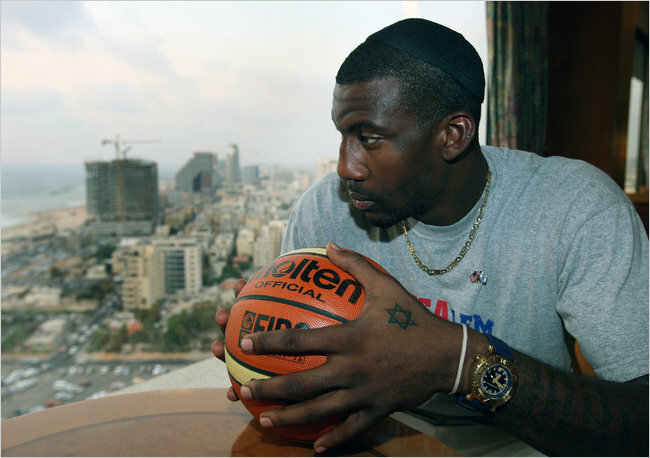 Some have quipped that Stoudemire merely falls into the category of Madonna and Demi Moore, who have dabbled in the Jewish journey to the Holy Land, moved so by its history and culture. But I find the following to be pretty compelling, but it also would throw him in with the Noachides in many ways. Stoudemire said ... that ... he would “absolutely” be practicing the faith — again for cultural and spiritual reasons only. He intends to observe the Sabbath, Passover and the High Holy Days unless they conflict with his Knicks schedule. He said he had been eating kosher in Israel and planned to continue. “When I get back to the States, I’m going to focus more on living the Scripture,” he said. 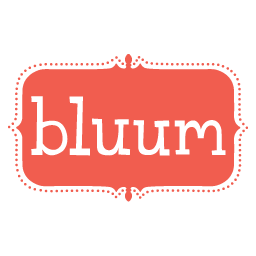 “For me, it’s about learning the total culture. I think it's compelling, yes, that he sees so much credence in Judaism and what it means and how its observed. And his Hebrew? It's seriously impressive. I'll be curious to see how his observance goes ... so stay tuned for Stoudemire Watch 2010.